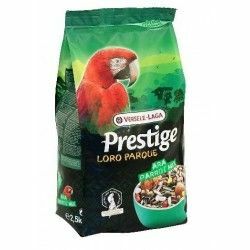 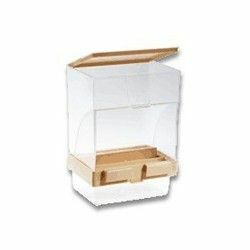 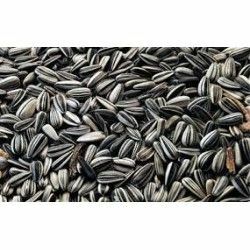 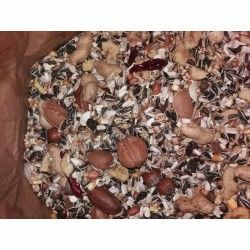 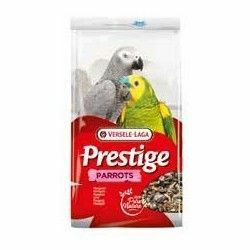 All mixtures Prestige Premium Loro Parque are composed by a great variety of grains and seeds and contain some goodies for parrots such as grains swollen, pumpkin seeds, rose hips, dried peppers and pine nuts. 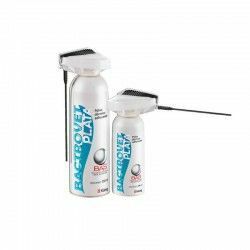 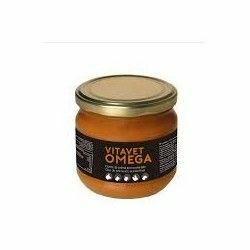 This staple Premium is enriched with 8 % of granulated Maxi VAM, which provide extra Vitamins, Amino acids and Minerals. 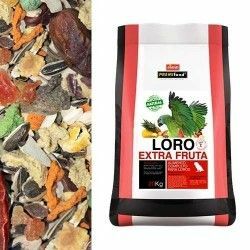 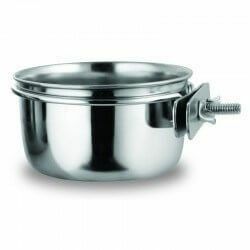 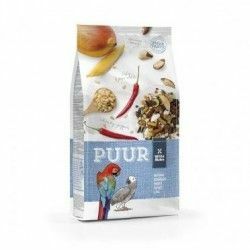 This mixture, for a species well-defined, was developed in collaboration with the scientific team of Loro Parque (Tenerife), where it is used as a staple food of all the parrots african. 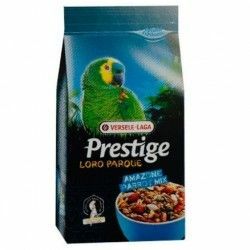 After having been used with success in the famous Loro Parque in Tenerife, this food is now available to all breeders of parrots. 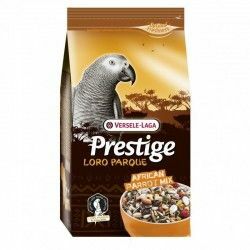 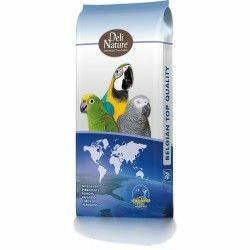 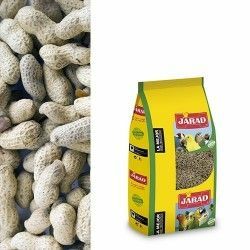 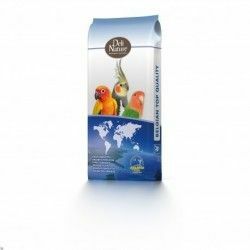 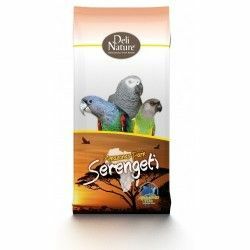 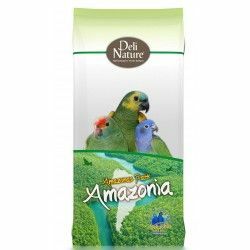 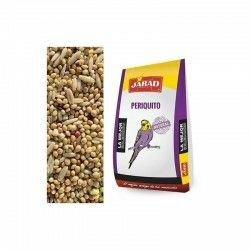 Description: African Parrot Loro Parque Mix is a seed mix enriched with nutritive elements complementary, especially designed for all parrots african as yacos, parrots Jardin and the parakeets of Guinea.